As wedding stylists we create beautiful ideas for indoor and outdoor weddings. We transform spaces into visually spectacular environments by combining your personal taste with our distinctive eye for creativity to provide you with lifelong memories. Here at Special Events Hinckley, we wake up in the morning to make someone’s special day a long-lasting memory, we thrive off the fact of helping others. This is what’s going to make us a long running success into the future. 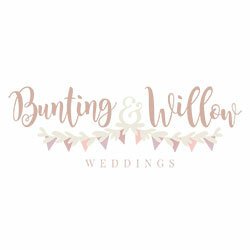 Bunting and Willow Weddings offer all your styling needs from chair covering and centrepieces to full room décor, beautiful fresh and artificial flowers to bespoke stationery. We tailor our services to meet your individual needs and budgets. We love the world of weddings and are here to help create that great first and lasting impression. 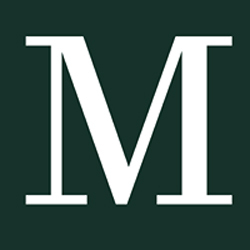 Our aim is to provide a professional friendly service that you can trust to deliver a stylish finish to your event.